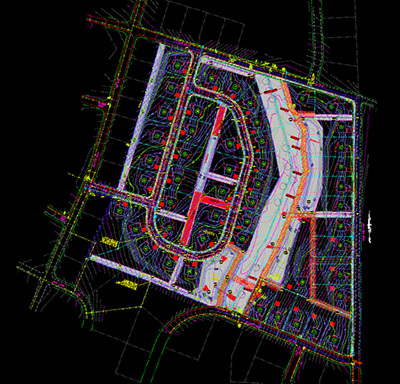 Based in York, PA, James R. Holley and Associates, Inc. (JRH) employs several civil engineers that provide engineering services for land development professionals, municipalities, and property owners throughout York County and the surrounding South Central Pennsylvania counties, including, Lancaster County, Adams County, Dauphin County and Cumberland County. Our civil engineering team deals with the design, construction, and maintenance of the physical and naturally built environment, including works like buildings, roads, dams, bridges, and canals. We have experience working with municipalities throughout York County and the surrounding counties of South Central PA.